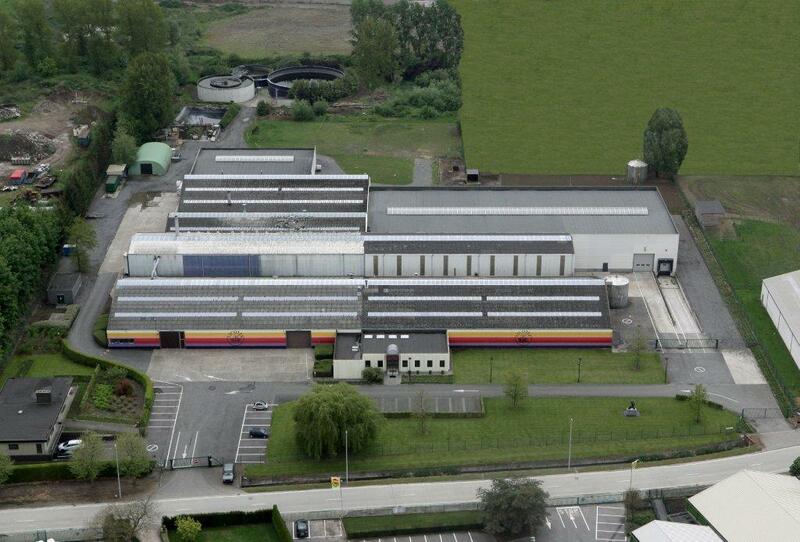 Escotex is a Belgian industrial textile dyehouse, founded in 1958. In 1972, we moved to our current location in Deinze. 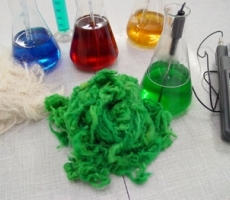 Escotex has three sections: a loose fibre dyehouse, a garment dyehouse and a textile finishing workshop. The best possible price / quality ratio. Efficient production considering the environment.